We have a few really exciting gigs lined up! 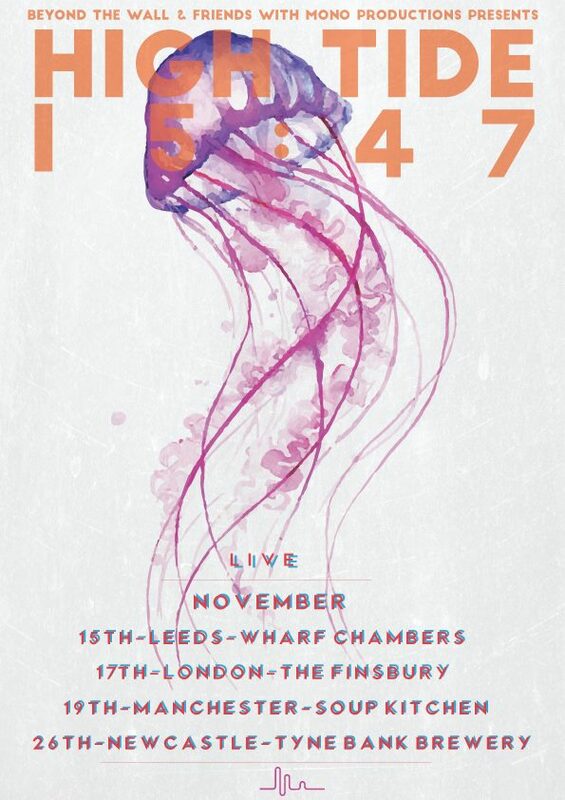 To coincide with the release of High Tide 15:47's next single 'When I'm With You', the band will be heading out on a little tour across the country. 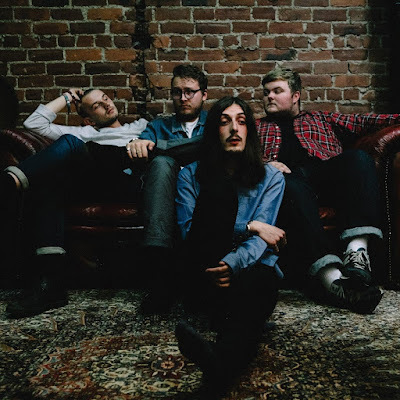 They'll be stopping off at Leeds, Sheffield, London and Manchester, rounding off the tour with a special hometown show at the new Tyne Bank Brewery Ltd venue. Main support comes from Leeds favourites COLOUR OF SPRING. Fresh of the back of the launch of their acclaimed new EP Badmouth, Slurs are bringing their brand of fuzzy post-punk goodness to the Tyne Bank stage. All the goodness of hooky 90’s shoegaze with an industrial DIY feel, not to be missed! 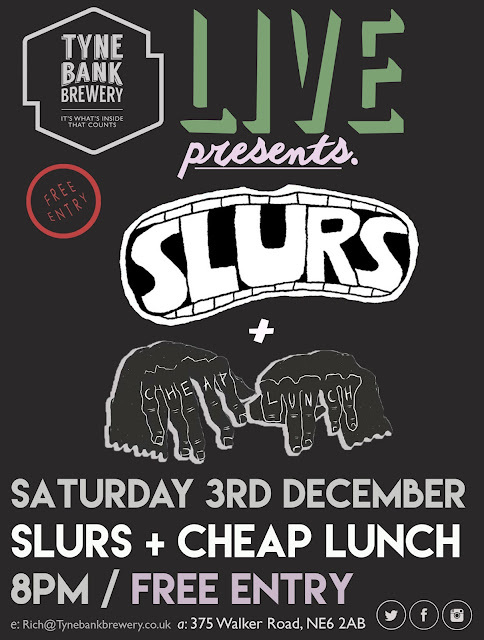 Joining them in our double whammy of noise are Cheap Lunch. Doomy and gloomy in all the right places, ranging from spaghetti western style surf to punk in one fell swoop. On the eve eve of Christmas, alternative rock band A FESTIVAL, A PARADE will grace the stage get the celebrations started!